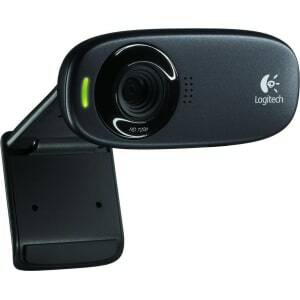 Logitech C310 Hd Webcam from Currys PC World. the world, including astounding 720p resolution on most major instant messaging services and Logitech Vid HD, and a built-in microphone with Logitech RightSound technology for crystal-clear audio clarity.The C310 Webcam can take photos at up to 5 megapixels with its quick snapshot button, and can upload video and still images to Facebook or YouTube with a single click. 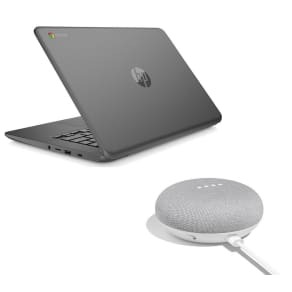 The included Logitech software gives you plenty of other entertaining options, such as the ability to add fun video effects to your video calls, while the free Magix software gives you sophisticated photo and video editing capabilities.Enjoy the wonders of HD video Internet chat thanks to the Logitech C310 Webcam!